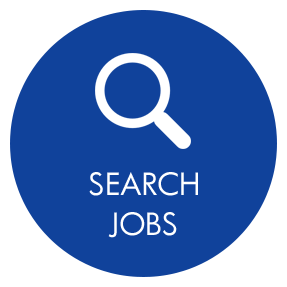 Job Seeker Looking For a McKinney Staffing Agency? If you are a job seeker, look no further than the experienced Staff Force McKinney staffing agency to help you find the job that is the right match for your individual skill set and personality. Located just a few miles from several universities and community colleges in McKinney, candidates pursuing higher education have convenient access to our McKinney office. We also assist candidates looking for entry-level jobs right out of high school. Our dedicated personnel works with several local companies to fill jobs, and most of our clients are also close by, making your job search simple and convenient. Are you an employer looking for a partner to help fill all of your staffing needs? 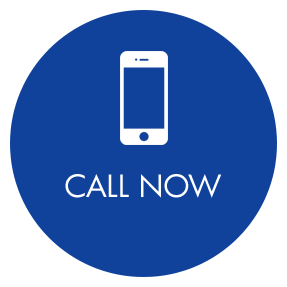 Staff Force McKinney staffing agency will save you both time and money – two things we know are valuable to any business. Not only will we save you time interviewing job candidates for open positions within your company, our McKinney staffing agency team will manage payroll and financial records, social security taxes, income tax withholding and worker compensation plans, reducing your need for additional full-time staff. Our McKinney staffing solutions professionals have the experience and expertise to narrow down your employee search and get results you can trust. 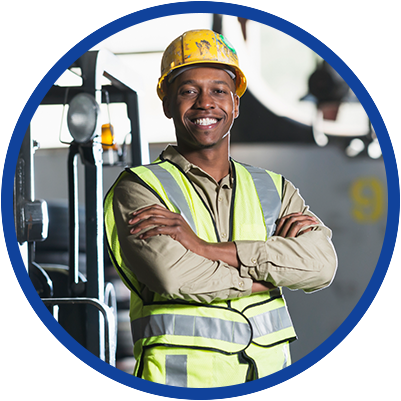 We are committed to placing employees in jobs that will benefit both them and the employers. 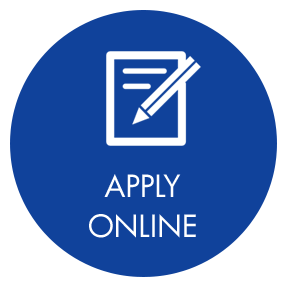 We offer the following staffing solutions to McKinney employers and job-seekers: Temp Services, Seasonal & Peak Production Staffing, Temp-to-Hire, Light Industrial Positions, Payroll, Skilled Trades, Direct Hire, Administrative & Clerical Employment. 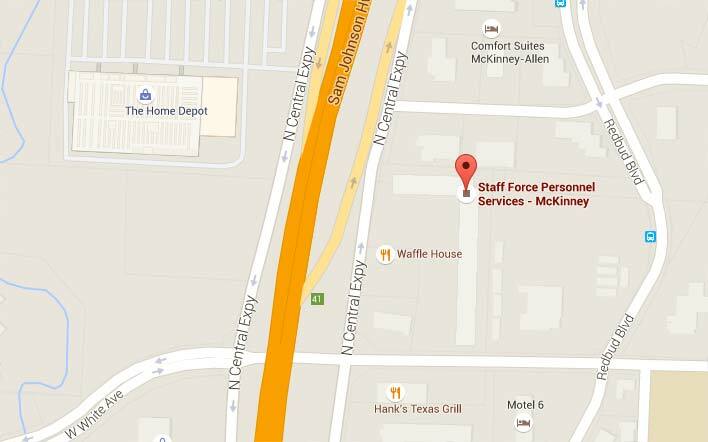 Staff Force is a Texas-based staffing agency in McKinney. Founded on Texas principals, we are honest, authentic and hard-working people who go above and beyond what other staffing agencies will do for you. We believe in more than placing just anyone to fulfill a job order. We will examine our pool of candidates until we find the one that is the perfect match for your company. 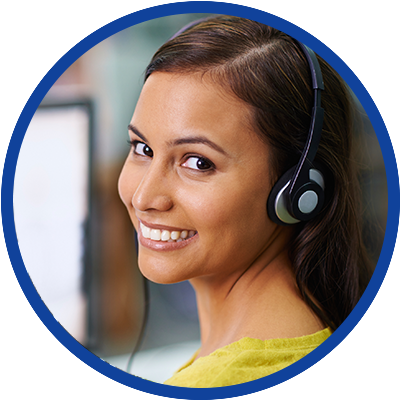 We know that our customer service sets us apart from other McKinney staffing agencies. We work hard to develop relationships with all of our clients – job seekers and companies alike – providing a level of service to our clients that extends far beyond the sterile, task-oriented service company. 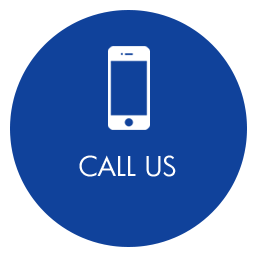 We exist to provide our clients with the very best, most personal, friendly, and reliable personnel services.